Elijah Stebbins, 96, the oldest resident of Vernon, and a veteran of the Civil War, died Tuesday at his home, after an illness of six weeks. He had been in failing health, due to advanced age, for several months. 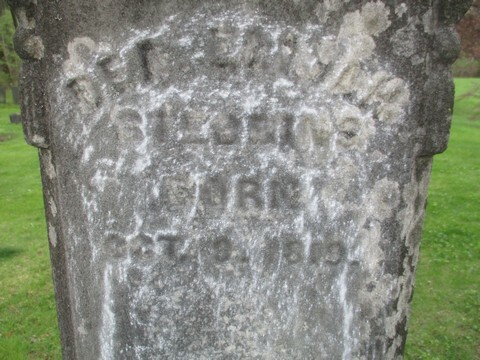 Mr. Stebbins was born in Vernon, and with the exception of a few years, had lived all his life in his native town. He was a son of Capt. and Rosena (Parmenter)Stebbins. From early manhood he had interested himself in the affairs of the town, and was prominent in any movement that gave promise of benefiting the town. He was the last of the original deacons of the Union Church. 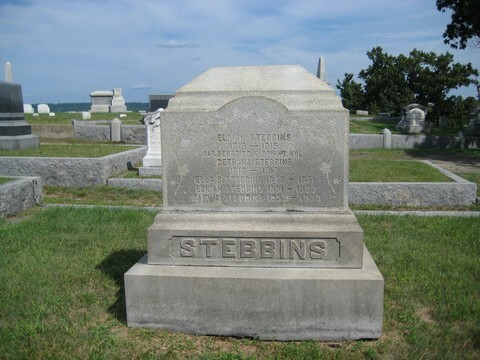 Mr. Stebbins enlisted as a private in Co. K. 9th Vermont Volunteers, and served three years in the Civil War, being discharged as Sergeant. In 1899 he went to Fitchburg, Mass., to make his home with his son, Elijah, then a resident of that city. He returned to Vernon five years ago. 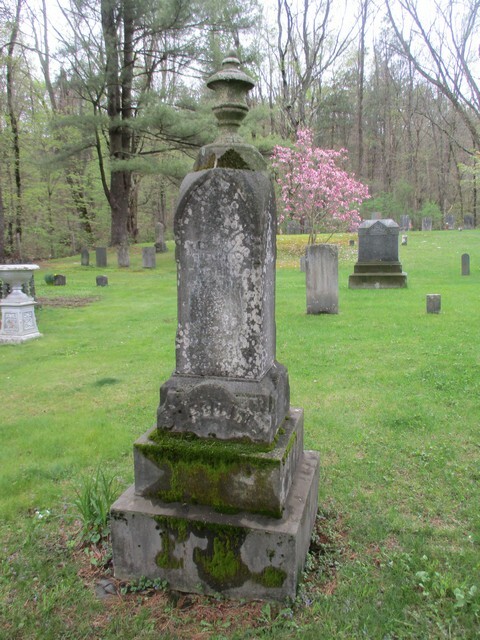 While in Fitchburg he became a member of E. V. Sumner Post, G.A.R., and for seven years keeper of the cane of that post, which is held always by the oldest member of that body. The cane will now go to Abner Hale of the post, who is 87 years of age. 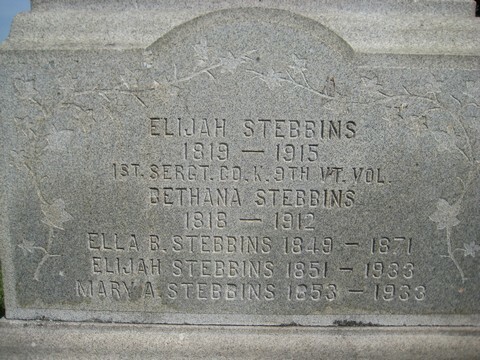 Mr. Stebbins leaves one son, Elijah, with whom he has made his home for years. The funeral was held this afternoon at 2:o'clock, at the home of Rev. Delmar E. Trout, pastor of the Universalist Church of Brattleboro, officiating. The body will be taken to Fitchburg for burial tomorrow, in the Laurel Hill cemetery in that city.